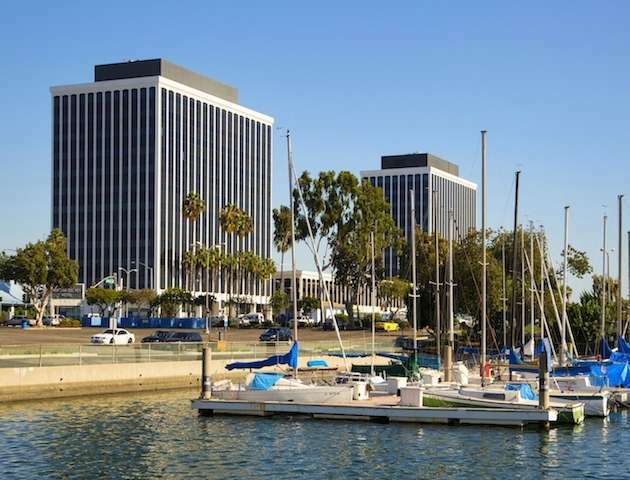 Talk about great location! 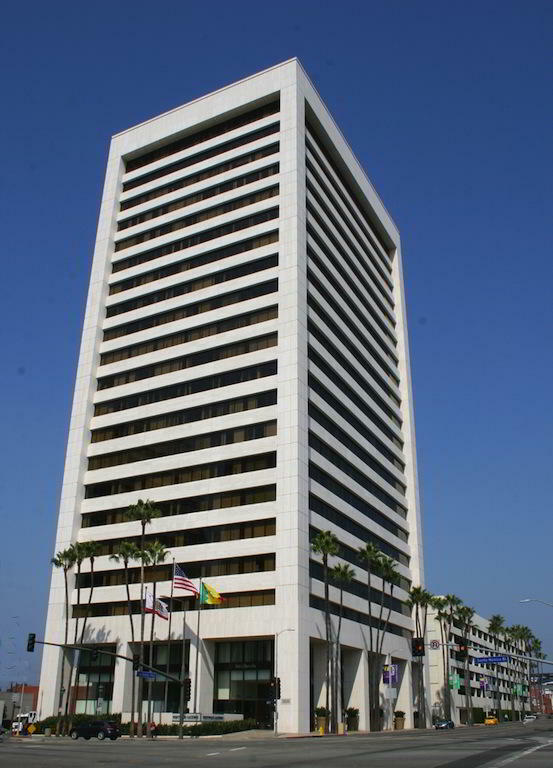 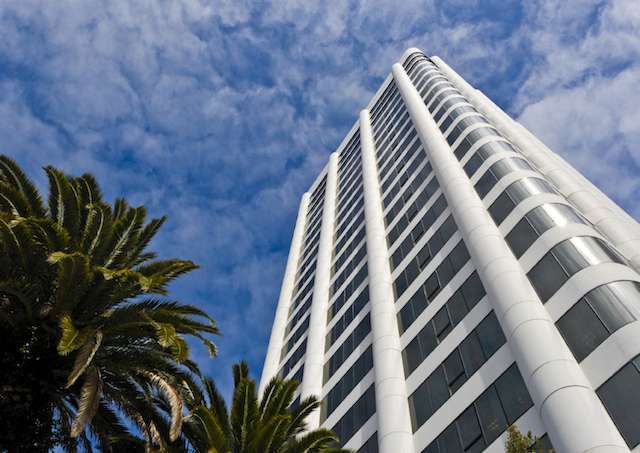 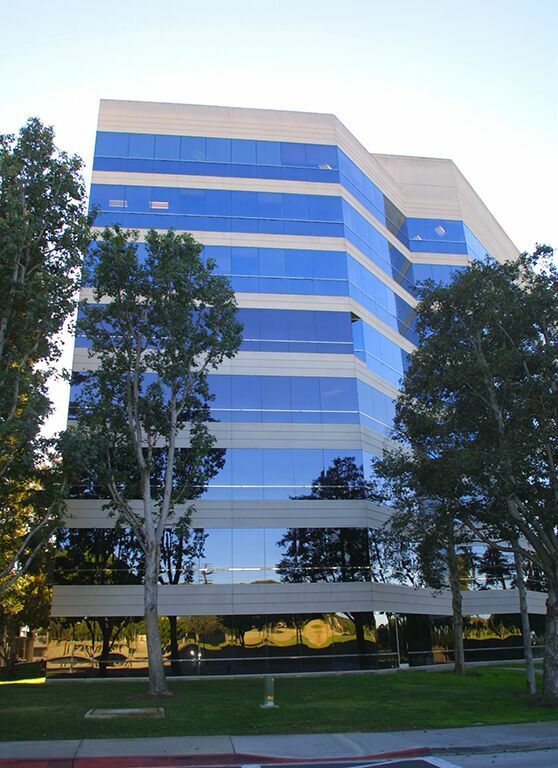 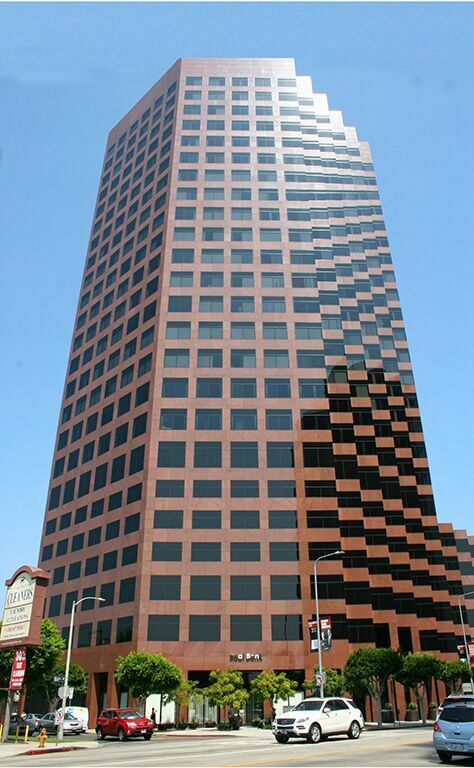 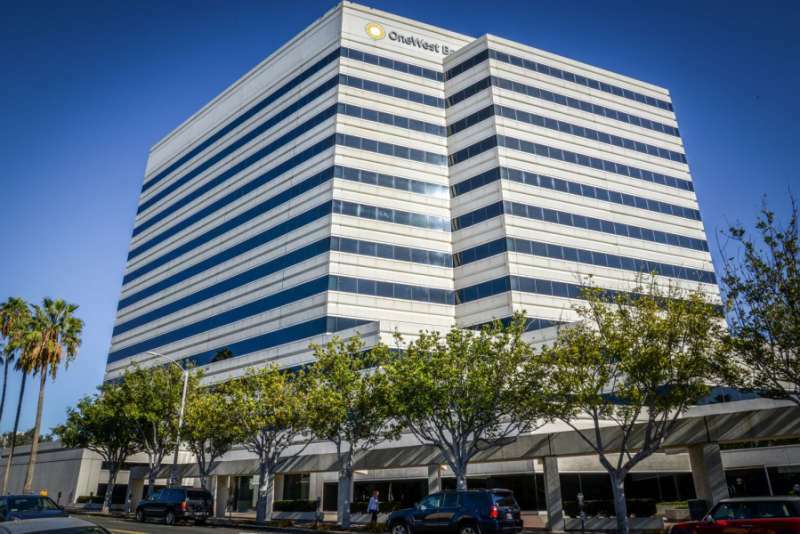 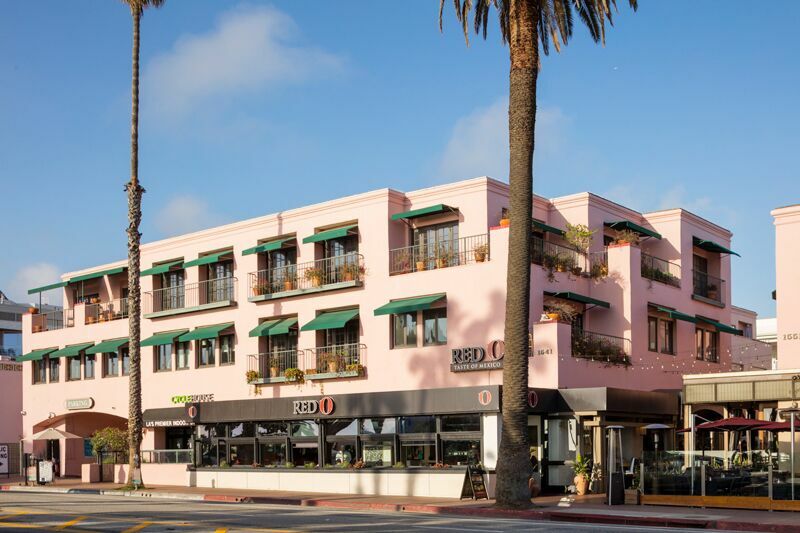 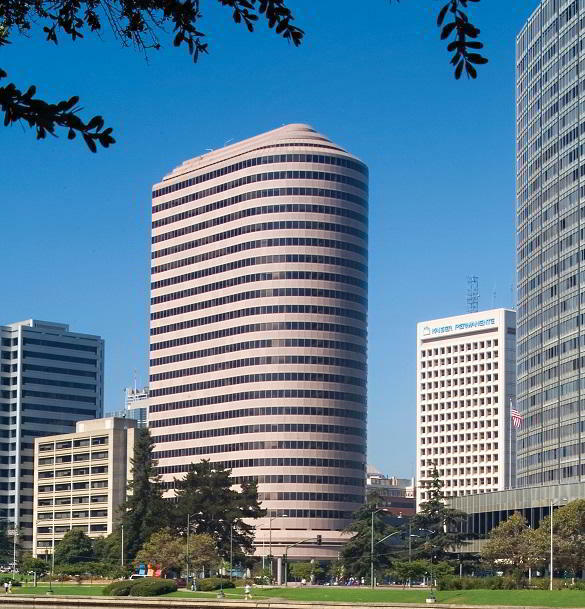 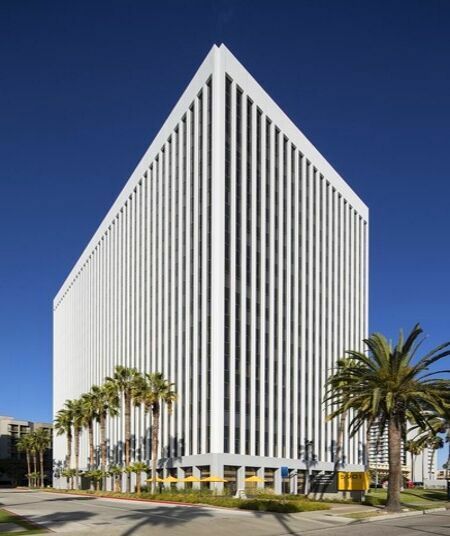 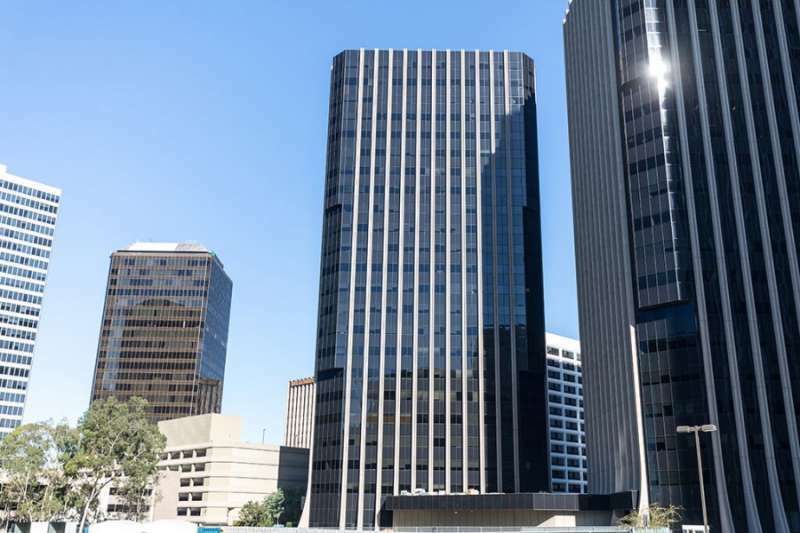 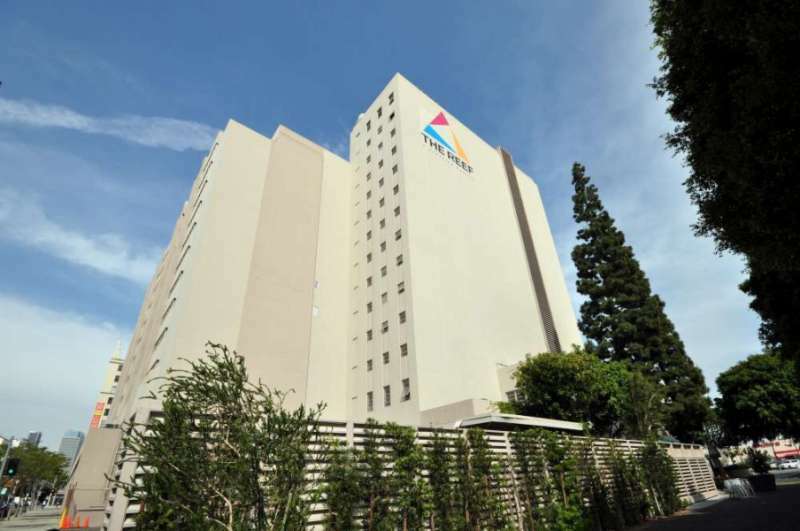 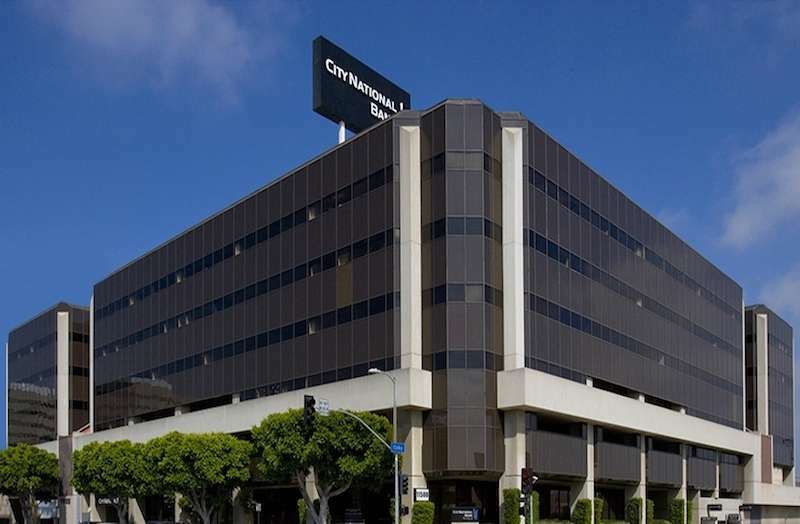 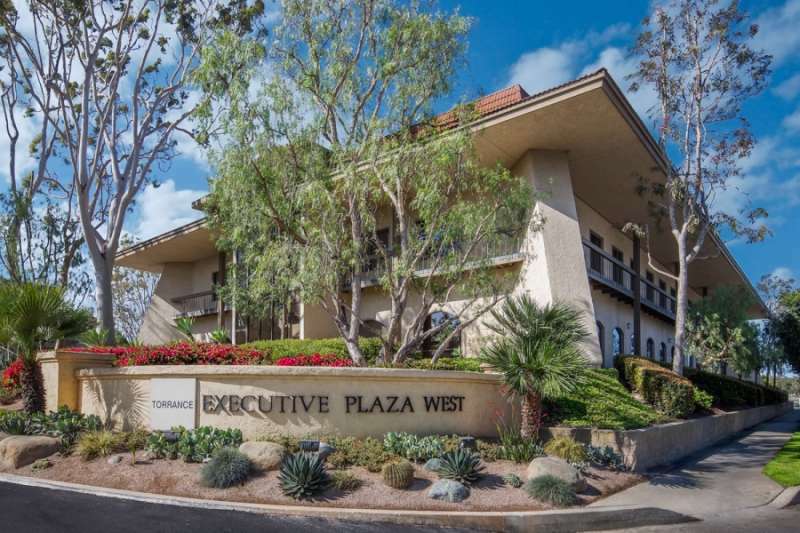 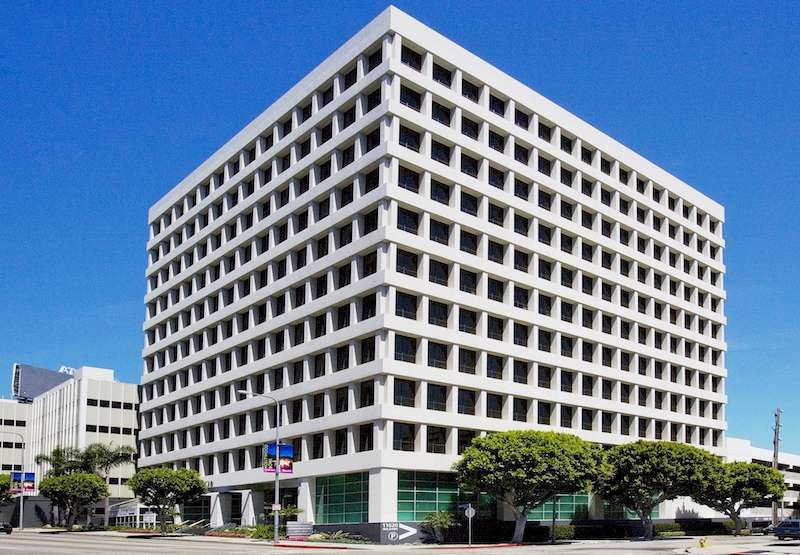 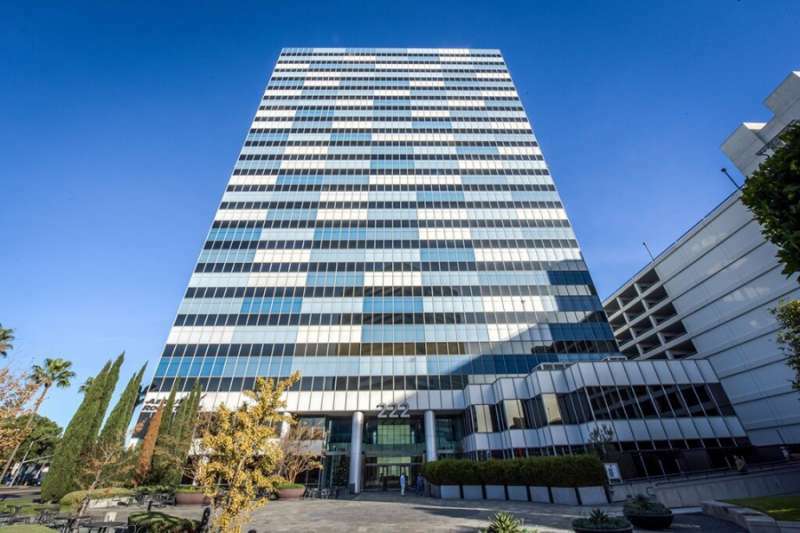 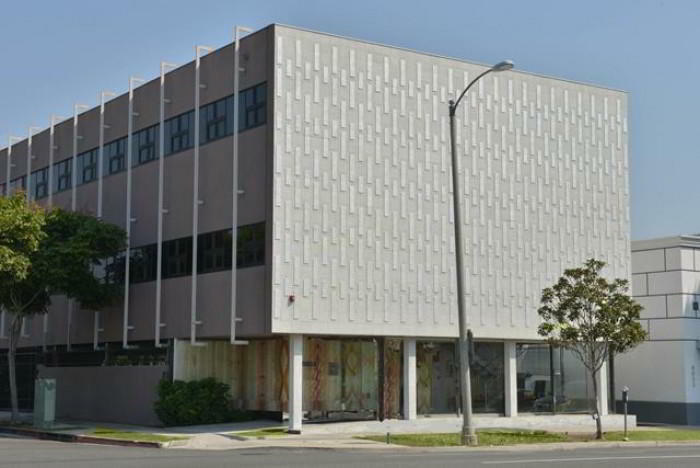 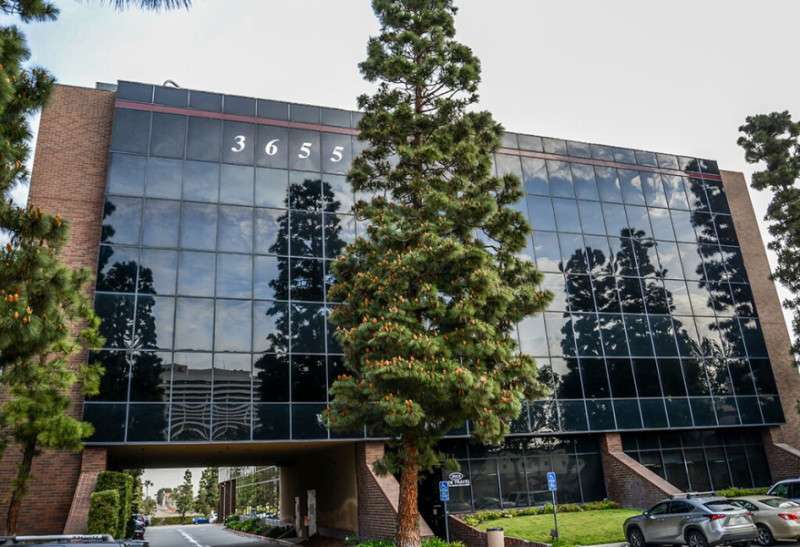 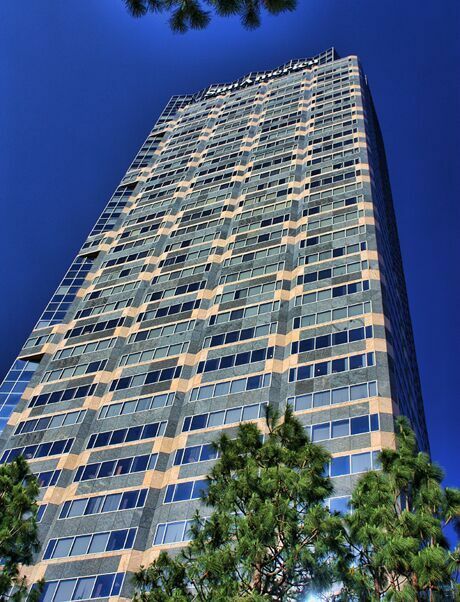 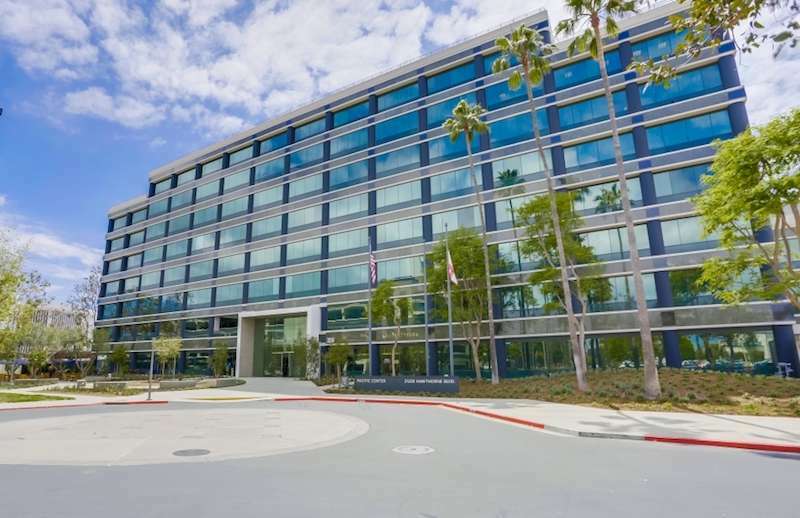 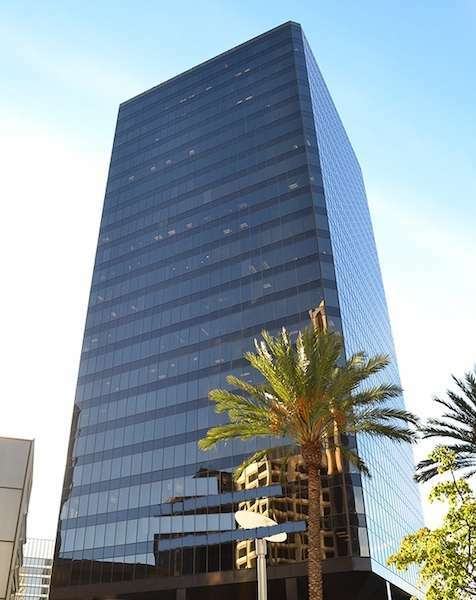 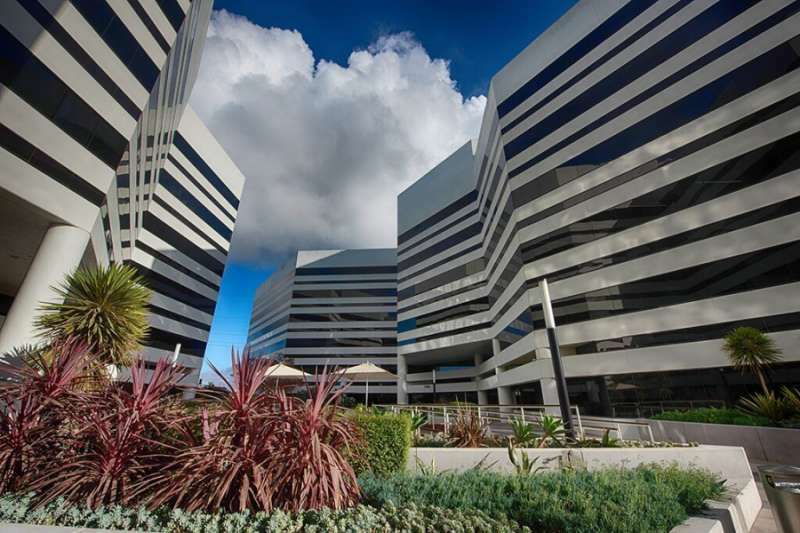 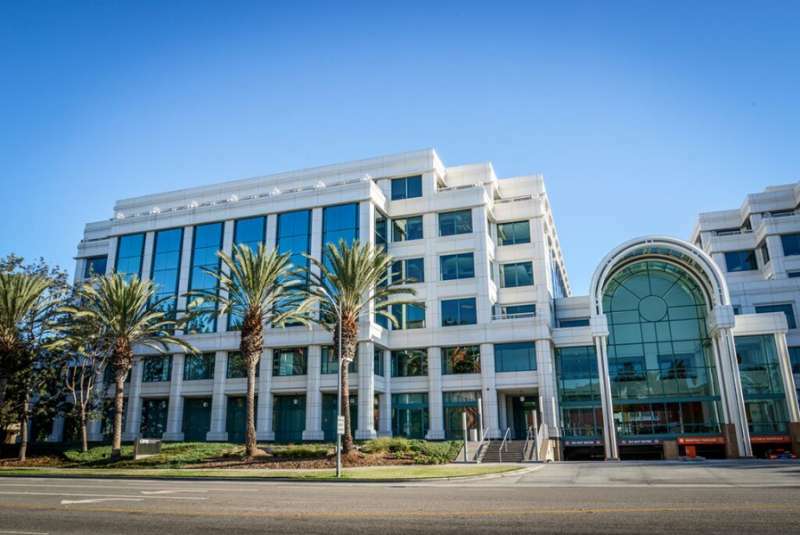 Situated between Granville and South Barrington Avenue the beautiful Wilshire Landmark building has a 7-level parking garage and nearby restaurants: Trimana Grill, Thai Bamboo, and Enzo & Angela Pizzeria. 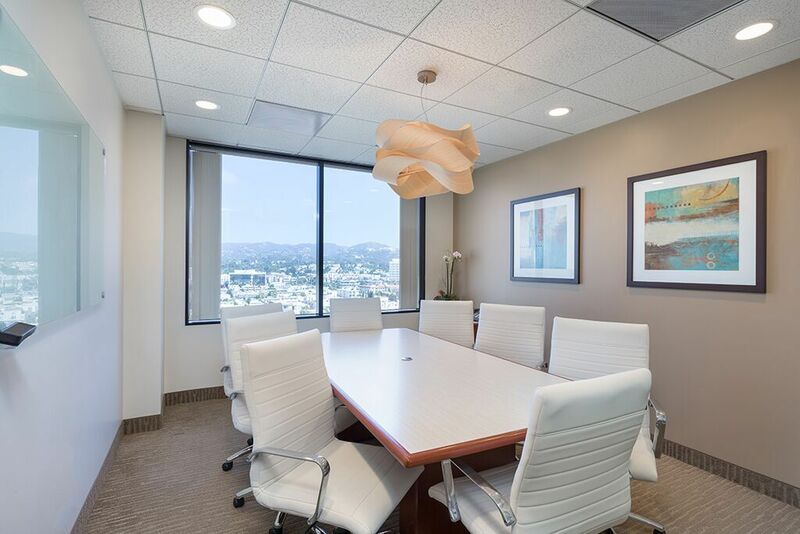 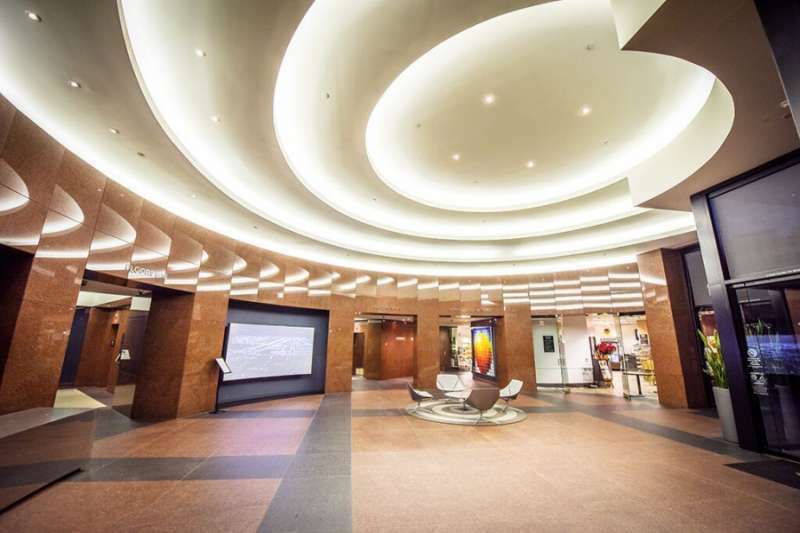 Offering views of Santa Monica, the Pacific Ocean and the Getty, this is one Los Angeles virtual office center that you don't want to miss! 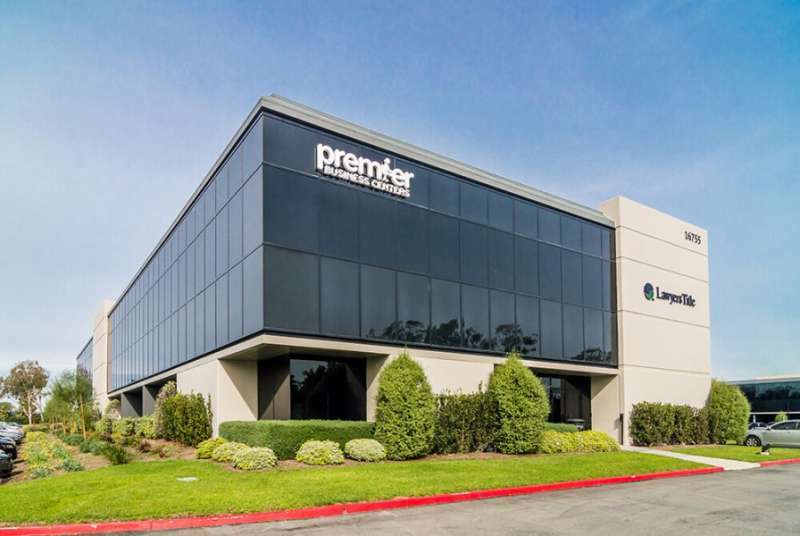 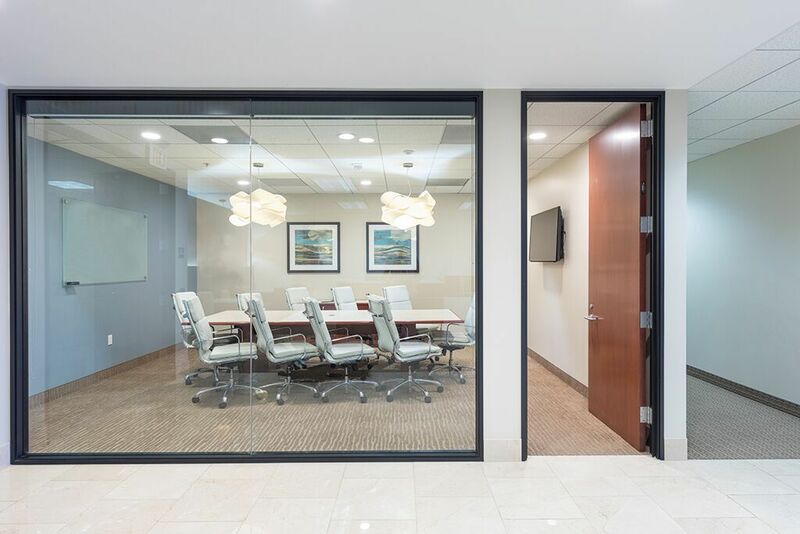 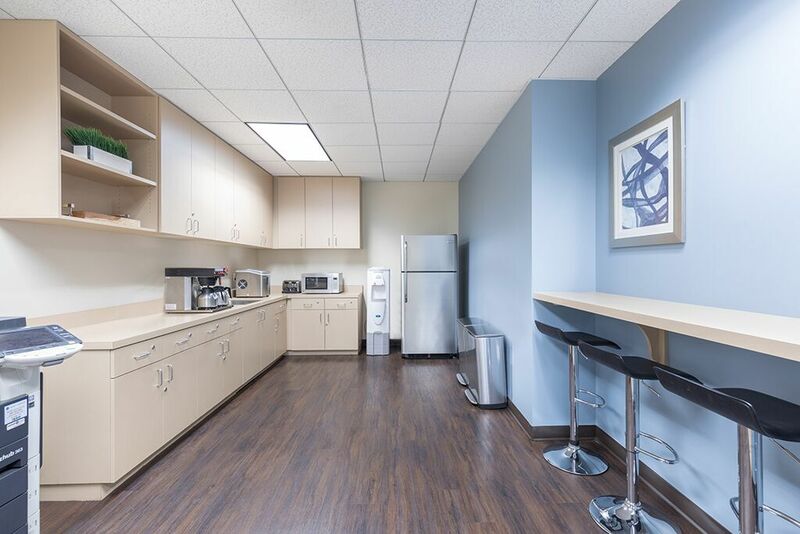 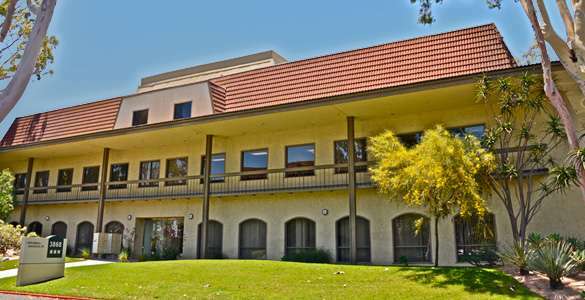 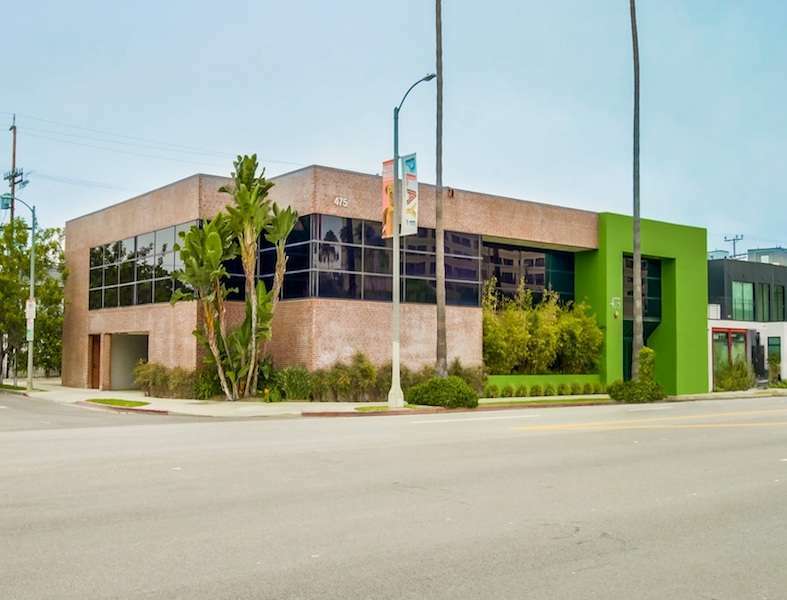 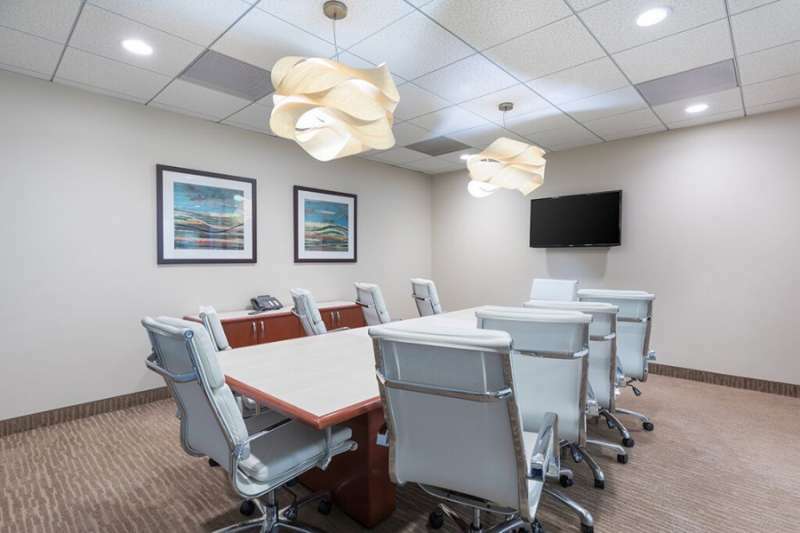 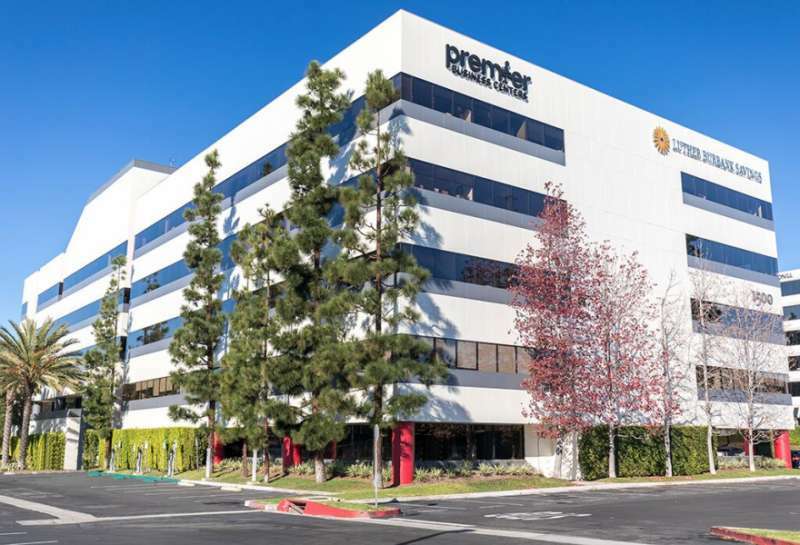 Less than 20 minutes from LAX with easy access to the San Diego (405) and Santa Monica (10) Freeways, food service, and a convenience store on-site, this former BOMA building of the year is a virtual dream come true.